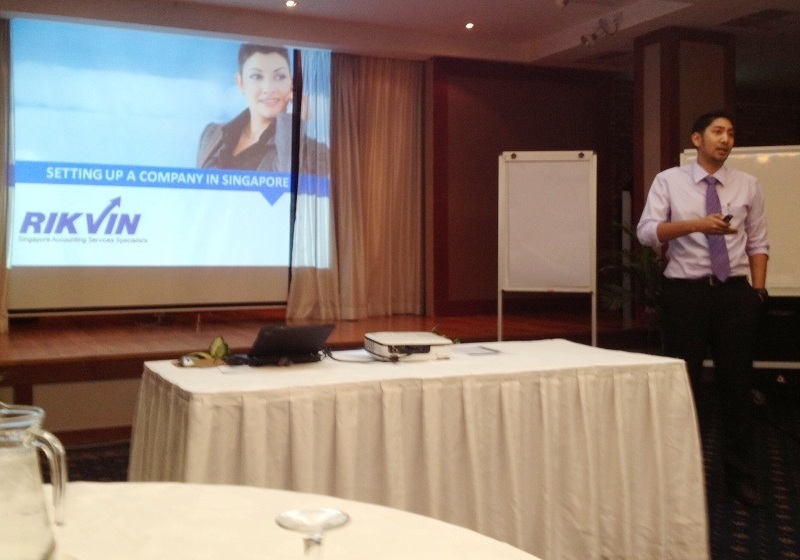 Rikvin has recently opened the pilot “Workshop on Medical Devices Practices in Asia 2012.” The workshop, which begun its first installation in Singapore last week, was organized by Pharmatrial Pte Ltd, a Singapore and Mongolia-based medtech advisory company. The day-long workshop was attended by approximately 20 members of the Health Sciences Authority (HSA), embassy professionals as well as lawyers and CEOs from the pharma industries and their supporting companies. It featured advice on key areas of interest to the attendees, namely, how to get involved in the medical devices business in Singapore and the region, without losing time due to trial and error. The workshop also covered the regulatory, legal and logistical aspects of the medical devices business. Mr. Imran Nazimuddeen, Relationship Manager at Rikvin, kicked off the workshop with a succinct presentation on how to form a company in Singapore. He informed the audience about the types of entities that are available for registration in Singapore and explained in detail, the basic requirements of Singapore company registration. The session ended with a lively question and answer session. 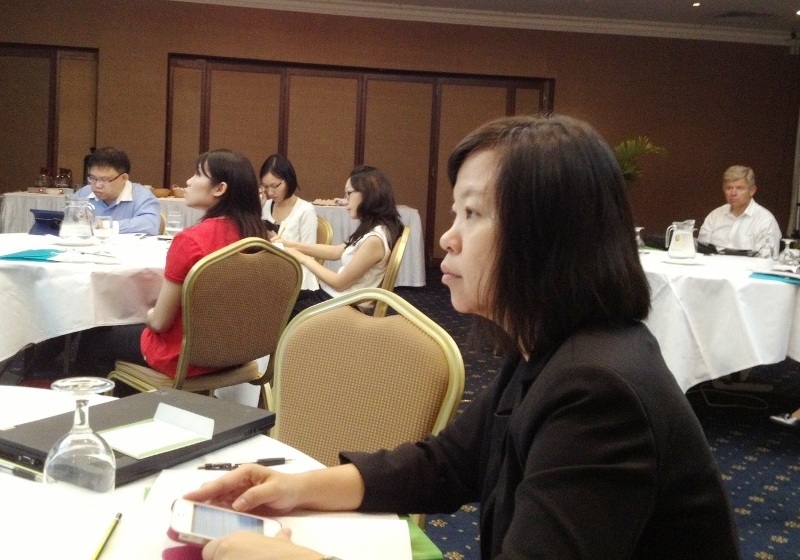 Attendees at Pharmatial's Medical Devices Workshop.